San Antonio has a rich past that is full of historical accounts. It is also steeped in urban legends, and many locals will tell you that there are several haunted sites throughout the city.  At RJA Ghost Tours, we are proud to be your Top Rated Local® San Antonio tour company, and our Certified Tourism Ambassadors would love to take you on a guided trip around downtown as we share historical information and folklore about the area. 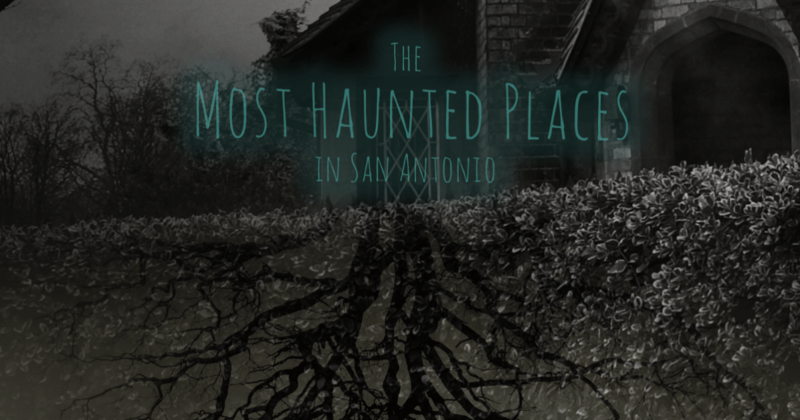 In today’s post, we’ll highlight a few of the most popular haunts in San Antonio and we will review the urban legends attached to each site. Check them out below — if you dare! This former Franciscan mansion is the ultimate stop for San Antonio tourists, and for good reason: the site played a pivotal role during Texas’ war for independence from Mexico in 1836. In December 1835, a group of Texas soldiers captured the Alamo from Mexican forces and seized control of San Antonio. 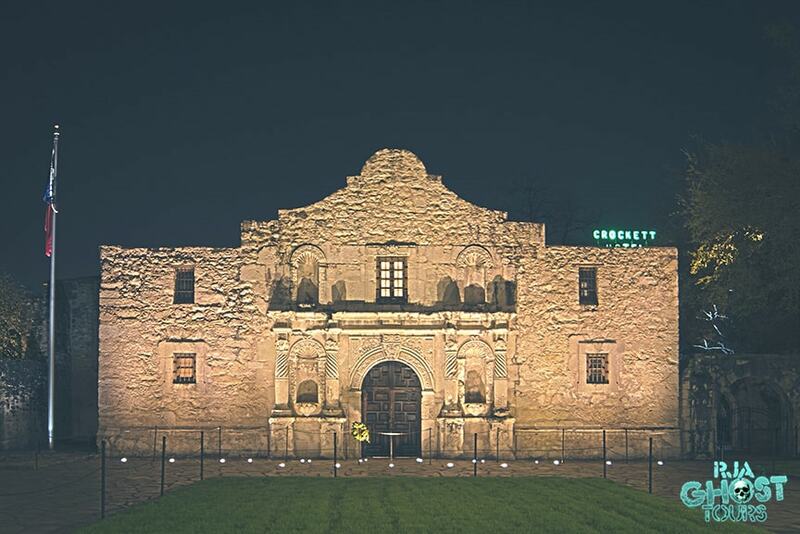 Despite having a very small army, the Texas volunteers stayed at the Alamo, determined to maintain their control. Historical accounts document that, only a couple of months later, Mexican invaders attacked the Alamo and some 200 Texan defenders fought for 13 days before they were finally overpowered. It is believed that many of the fallen soldiers were buried on-site in a mass grave after their horrible deaths. The first report of ghostly apparitions occurred in 1836 just shortly after the Alamo was captured. A small group of Mexican forces were sent back to the Alamo to destroy it, only to return to their commander with accounts of ghosts wielding swords of fire to protect the historical site. Since then, there have been multiple reports of ghost sightings, and many visitors claim they have heard moaning voices inside of the Alamo. It takes only one look at the historic Grey Moss Inn to know that this is no ordinary establishment. Located just northwest of San Antonio, this unique restaurant and its accompanying cottages are covered by a large canopy of ancient Texas oak trees hanging with Spanish moss. The Grey Moss Inn opened in 1929 and is known for serving up delicious meals. It also boasts one of our state’s most extensive wine lists. The little inn has been the setting for countless romantic dinners, wine tastings, and other jovial events. In 1976, the inn’s owner, Mary Howell, passed away. However, according to many locals, she has never had the heart to leave the restaurant that she ran and maintained for so many years.  Visitors have reported seeing ghostly apparitions and paranormal investigators have captured recordings with sounds of voices, doors closing, and chairs moving. The Menger Hotel prides itself on being the oldest, continuously operating hotel that is west of the Mississippi. The hotel is only a stone’s throw from the Alamo, so you just know that it is guaranteed to have its own colorful history. Right on this property in the 1890s, Teddy Roosevelt used the Menger Bar to gather the 1st United States Volunteer Cavalry, otherwise known as the “Rough Riders,” in preparation to fight Cuba in the Spanish-American war. The ballrooms in this hotel were a frequent place for elite galas and cotillion parties. Throughout the years, there have been numerous sightings of ghosts who were associated with the hotel in real life. For example, many claim to have seen the ghost of Sallie White, a chambermaid who was shot by her husband at the hotel. People have also reported sightings of apparitions dressed in World War II-era clothing in the Menger Bar and on the third floor. Would you like to see a side of San Antonio that you have never seen before? Whether you are a San Antonio native or you’re visiting from out of town, you’re sure to enjoy our spine-tingling ghost tour.  While we can’t guarantee that we will take you to the above locations, we are confident that you won’t be let down.  When you book your San Antonio ghost tour with our company, you’ll have the opportunity to discover various haunted locations and learn more about our beautiful city. If you’re lucky, you might even capture evidence of paranormal activity on your camera along the way. Are you ready to experience the paranormal? If so, then book your ghost tour now!